When good quality essential oils are inhaled, they activate the limbic system in the brain (the emotional part of the brain) and a magical thing happens, the effects of healing sound vibrations are greatly amplified. Scent and Sound are a wonderful combination! Anne conducts healing sessions that are tailored to your individual needs. 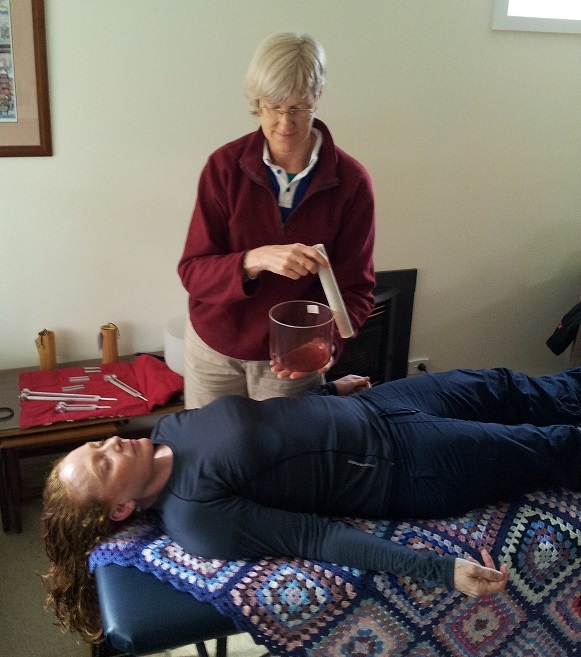 The session can include voice scan, chakra balancing with Chakra, Chimes, crystal singing bowls, and tuning forks. 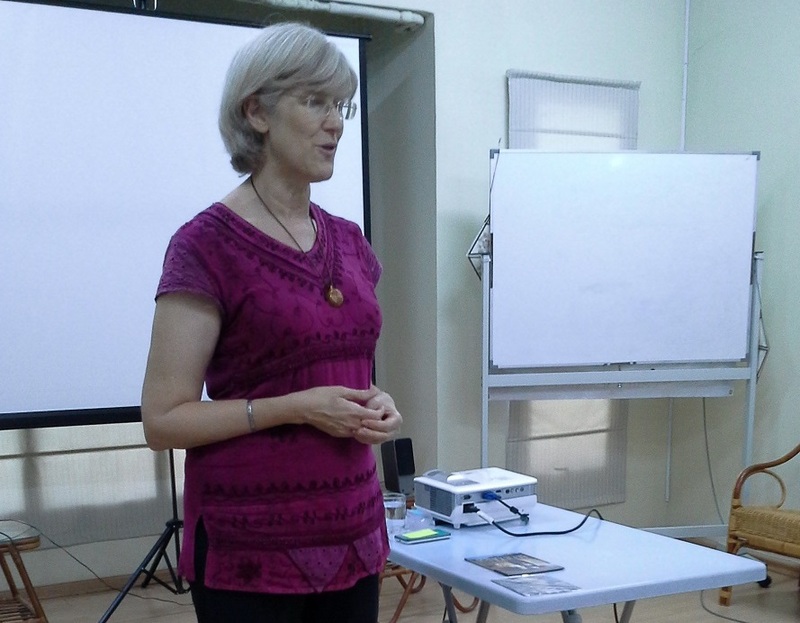 Anne is available to give presentations about S ound and its therapeutic effects.